Following his graduation from the Illinois College of Optometry, Dr. Robert Grazian served as an optometrist in the United States Air Force. 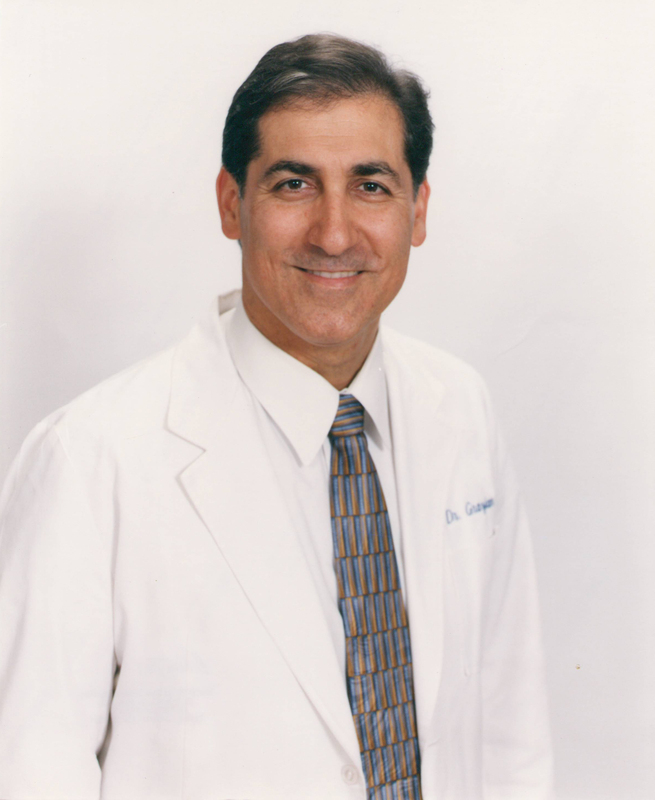 He has been in private practice in Santee, California for 30 years. Dr. Grazian enjoys bicycling, sailboating, swimming and reading. He is a life long learner in the field of optometry, continually bringing new advancements into the office.